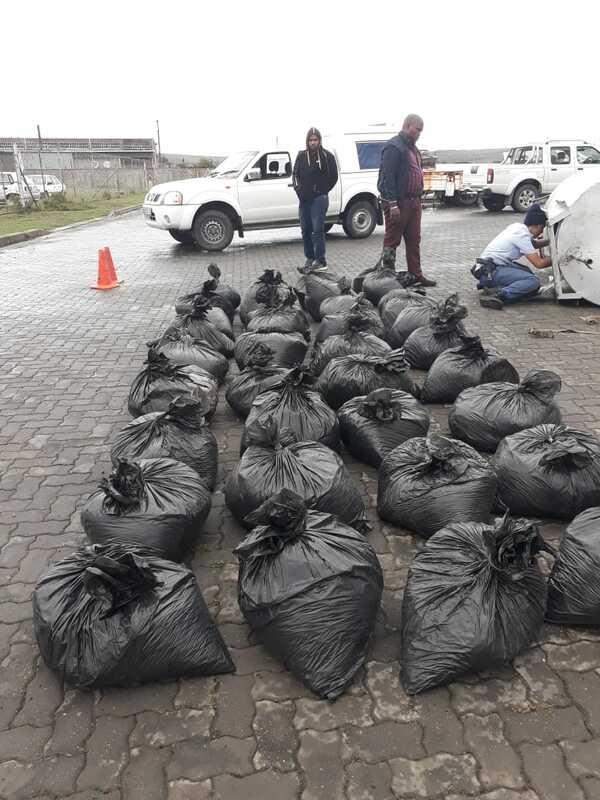 Police on Sunday 3 February retrieved 51 bags of dagga from a chemicals transportation tank outside Makhanda (Grahamstown). 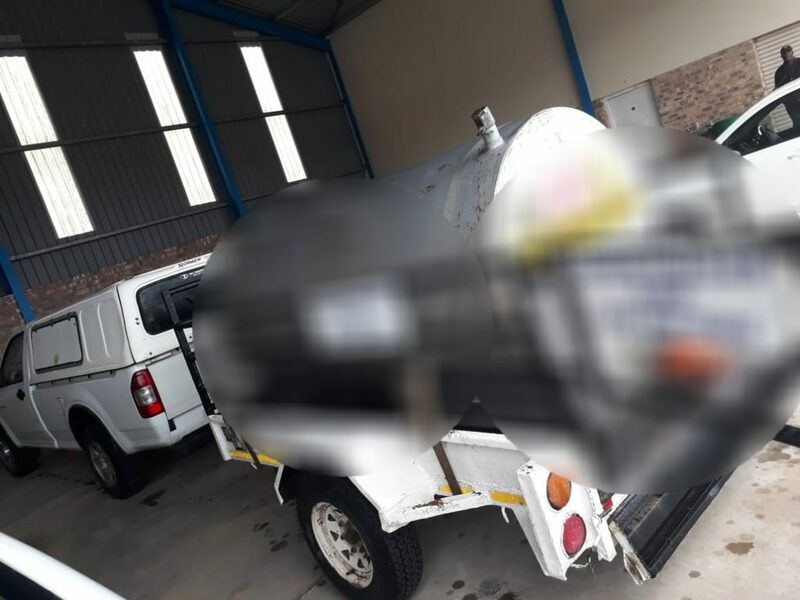 South African Police Service spokesperson Captain Mali Govender said Grahamstown police were patrolling on the N2 in the Waainek area west of Makhanda when they noticed a white Isuzu bakkie with a diesel storage tank on the back of a trailer. 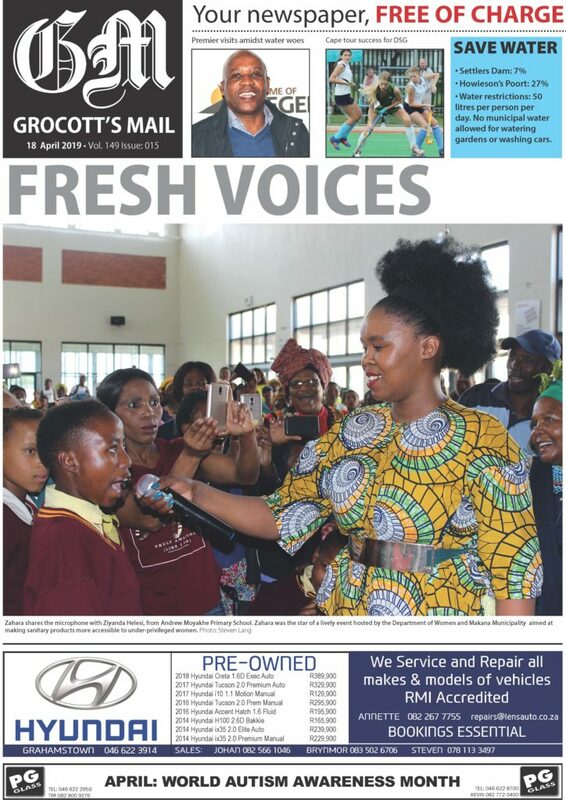 “It was flashing an orange emergency light and travelling at a high speed,” Govender said. The officers became suspicious and decided to stop the vehicle. On questioning the driver on the contents in the tank, he said it was empty, but that it had previously been used for diesel. At the Vehicle Identification Section pound, the K9 handler was called in. His specialist narcotics four-legged partner immediately reacted positively. Inside the tank, 51 black refuse bags packed with loose dagga weighing 2 857kg were seized with an estimated street value of R582 075. Five (5) suspects between the ages 25 years and 44 years were arrested and face a charge of dealing in dagga when they appear in the Grahamstown Magistrate’s Court later in the week. Govender said the same method had been used to transport dagga a few years ago. 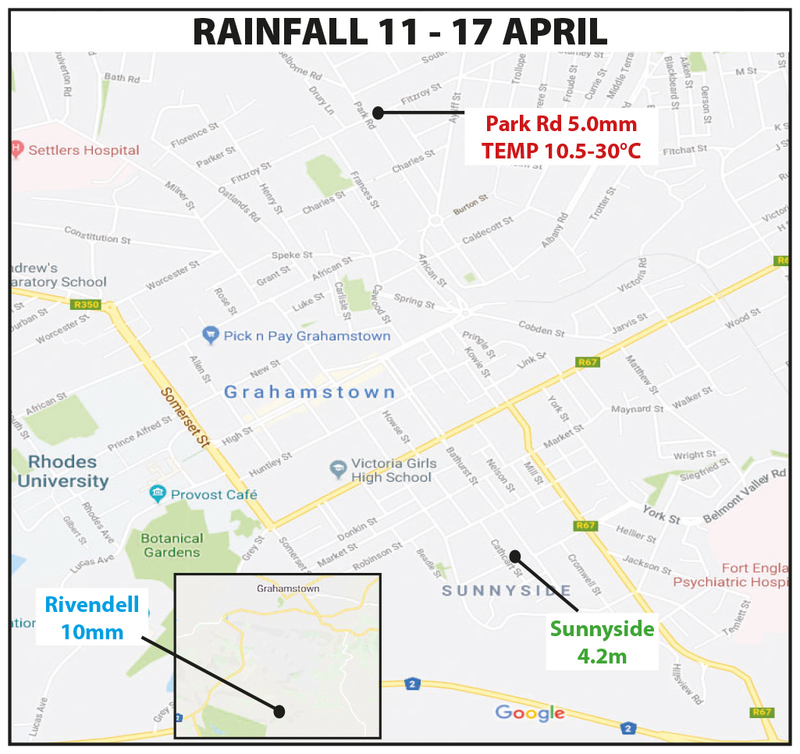 The Grahamstown Police had, on that occasion too, intercepted the load.